The Freestore Foodbank team is comprised of more than 100 employees working together to solve hunger. With one in six neighbors in our Tri-State area at at risk of hunger, we are dedicated to addressing the need. 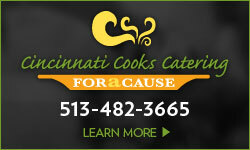 We provide 27 million meals each year in 20 counties in Ohio, Kentucky and Indiana. 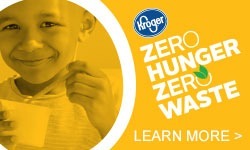 Every day, we are working to reduce hunger in the Tri-State area. We couldn’t do it without the tremendous support of more than 10,000 volunteers and our network of 450 community partner agencies. 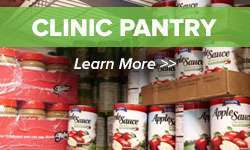 This includes food pantries, soup kitchens, shelters, community centers, program sites, senior centers and daycare facilities. If you are interested in joining our team, please click here to learn more.